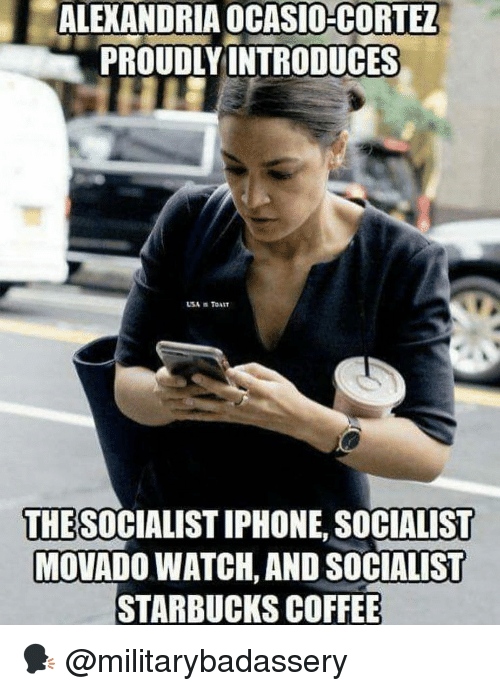 Former FEC Commissioner Hans von Spakovsky called for an investigation into alleged campaign finance violations by Democratic New York Rep. Alexandria Ocasio-Cortez and her top aide. There seems to be enough evidence here to justify opening a criminal investigation, von Spakovsky wrote in a Fox News op-ed Sunday. Ocasio-Cortez and her top aide Saikat Chakrabarti have since December 2017, controlled the outside PAC credited with being the central force behind her June 2018 primary victory. 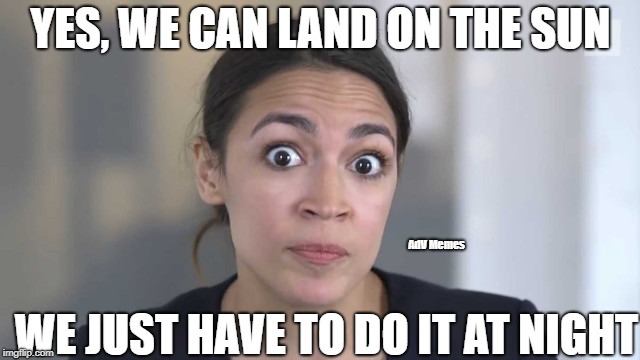 Doesnt she have the wise latina kryptonite shielding which makes her unaccountable for everthing and immune from any and all laws? I doubt the Trump administration will do anything. We might see a “lock er up” tweet or something. Depends on who she has pissed off. She might need Depends before all is said and done. Is stupidity a valid defense? I’m guessing Pelosi would love to get rid of her anyway she can. "Is stupidity a valid defense? " it would be a way to stop that train. Watch this if you havent yet. Now all we need is a department of justice or something. Nothing to see here, no serious prosecutor would take this case. 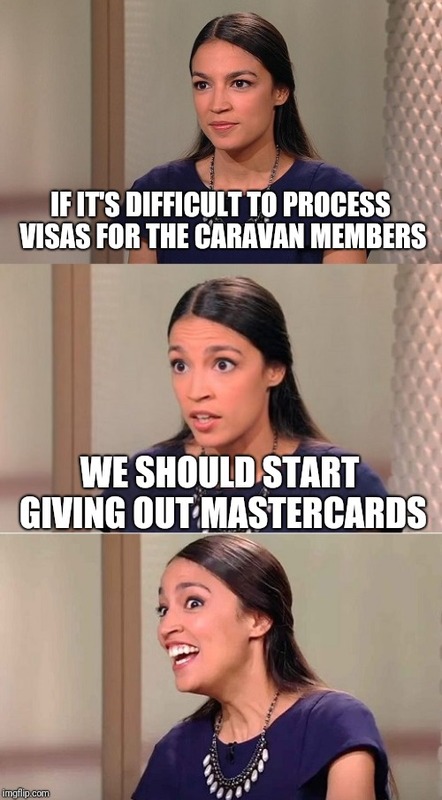 Yup, AOC rapidly made herself a prime candidate for a position under the bus.